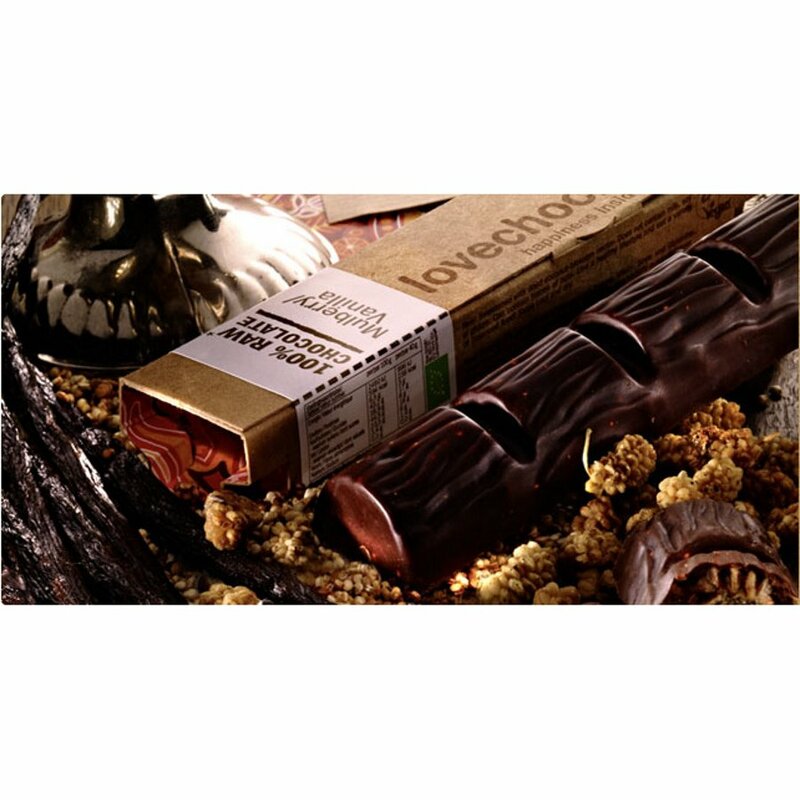 A mouth-watering, raw chocolate bar affectionately produced using exclusively natural and certified organic ingredients, including raw cacao, raw vanilla and mulberries. It is lovingly handmade and is ideal for those who are looking for a sweet treat that is dairy, soy and gluten free. 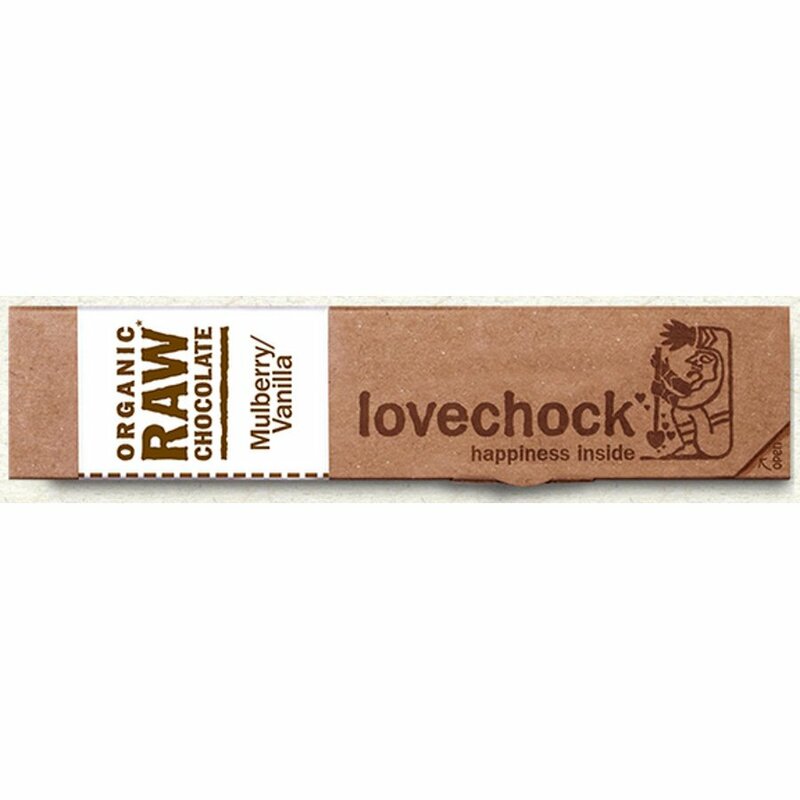 The Lovechock Raw Organic Mulberry Vanilla Chocolate 40g product ethics are indicated below. To learn more about these product ethics and to see related products, follow the links below. 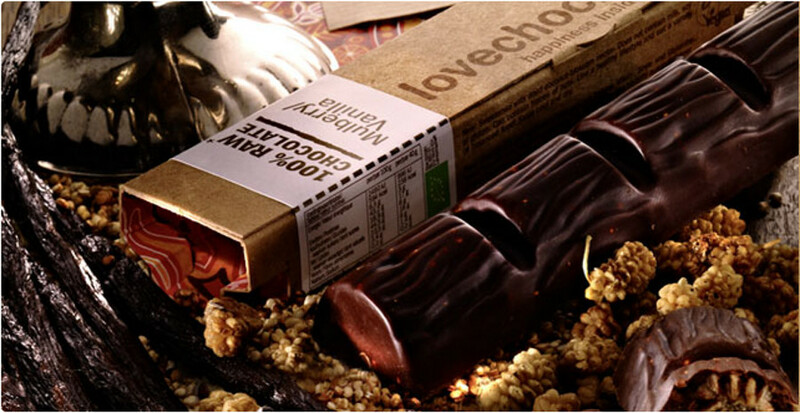 There are currently no questions to display about Lovechock Raw Organic Mulberry Vanilla Chocolate 40g.